Classic Marble fabricates an engineered marble composite product creating beauty and versatility resulting in one of the most durable products on the market for our customers. Our manufacturing process is fine tuned to achieve the best result for the various needs of our customers. Our products are used in, but not limited to: kitchen and bar counter tops, laundry tubs & counters, whirlpool decks, bathroom vanities, shower systems, shower bases, bathtub surrounds and refurbished furniture. Our marble composite is a combination of crushed marble, limestone, and a resin mixture. Because of our hands on craftsmanship, we have the ability to custom fit unique pieces. Our process gives us the ability to provide an unmatched durable product with beauty and versatility in both the bathrooms and kitchens! 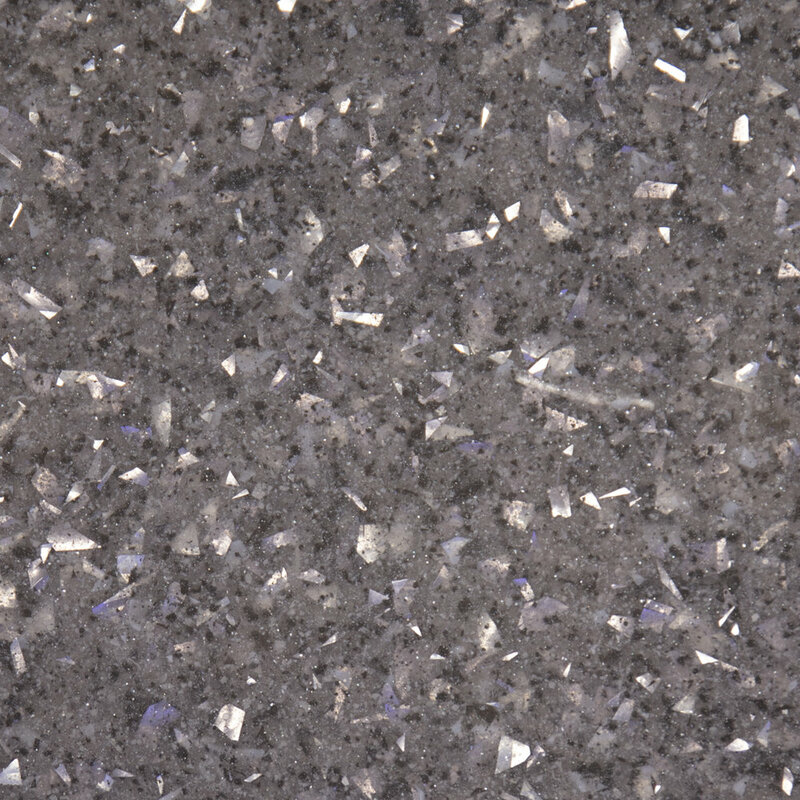 Just as natural Granite is made of grains from fine to course in appearance, our product is as well. Unlike natural stone countertops that are cut from pure granite, marble or sandstone, our engineered marble composite products are made with a EMC material containing semi precious stones held together with a resin binder. They have a similar appearance to natural stone, but they possess benefits not available with natural materials. EMC is a spray or cast solid surface material free of hazardous pigments and additives. PolyStone uses the finest raw materials. The granules are a polyester compound, incorporating pure alumina trihydrate into the particle. EMC is UV resistant, fire resistant, chemical and stain resistant. EMC surfacing can dramatically enhance almost any surface with spectacular colors and textures often achieving a quartz or granite like look with a porcelain or “stone-like” feel.